Welcome to episode number five, it’s really great to have you tuned in and listening. 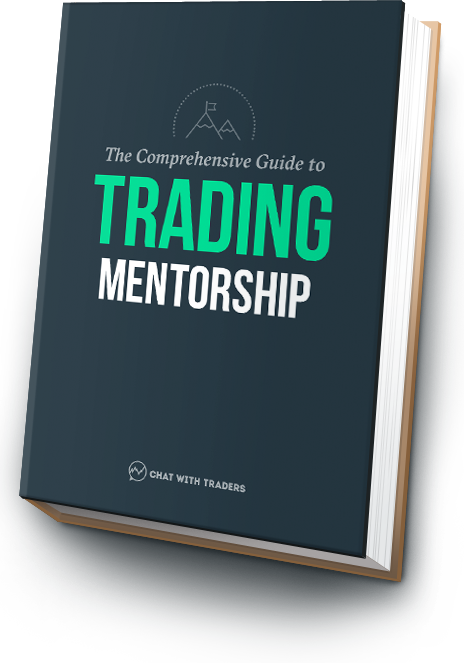 What you’re about to hear is an in-depth interview with a genuinely successful trader and author, Steve Burns. Steve is here today to discuss some of the traits that separate the amateurs from the pros. With tight risk management being a key factor, he also shares some of his own rules that could potentially save you a lot of money. And it’s worth noting, these rules have prevented Steve from returning to the severe drawdowns he experienced first-hand when starting out. But really that’s just the tip of the iceberg. We also go into the methods that Steve uses to actively trade in today’s market, and he how he found a system that works for him. So hit ‘play’ and enjoy some quality trading tips for the next 35 minutes. How Steve overcame a 50% drawdown, and why he never gave up. Learning a trading system from a dancer turned multi millionaire trader in the 60’s. By the numbers – what it takes to get back to breakeven after a severe drawdown. The importance of learning to crawl before you walk. Why Steve believes you should study for an entire year before risking real money. How to conquer your emotions on the trading rollercoaster. Recommended Reading – Trading For A Living by Dr Alexander Elder. This is the one book Steve suggests every trader should read as it covers the trifecta of money, mind and method, available on Amazon. Also be sure to check out Steve’s series of New Trader, Rich Trader books, available on Amazon. To learn more about Steve, visit his blog newtraderu.com. You can also catch Steve on Twitter @SJosephBurns.